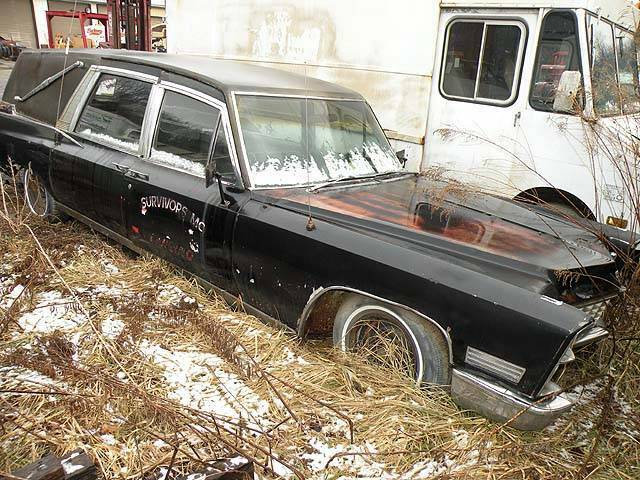 1960s Cadillac Hearse of the Survivors Motor Car Club Photo Picture Classic Cars for sale & Classifieds - Buy Sell Classic Car & Classic Truck Classifieds. Great old 1960s Cadillac Hearse used by the Survivors M/C club out of Lansing Mich. until it died in Pennsylvania many years ago. Alright, this is just too cool. Old hearses are awesome, I don't want one, but cool non the less.